Serious Inquiries Only: Please do your research on any breed you are considering for your family. Note: please identify which puppy you are making a deposit on! 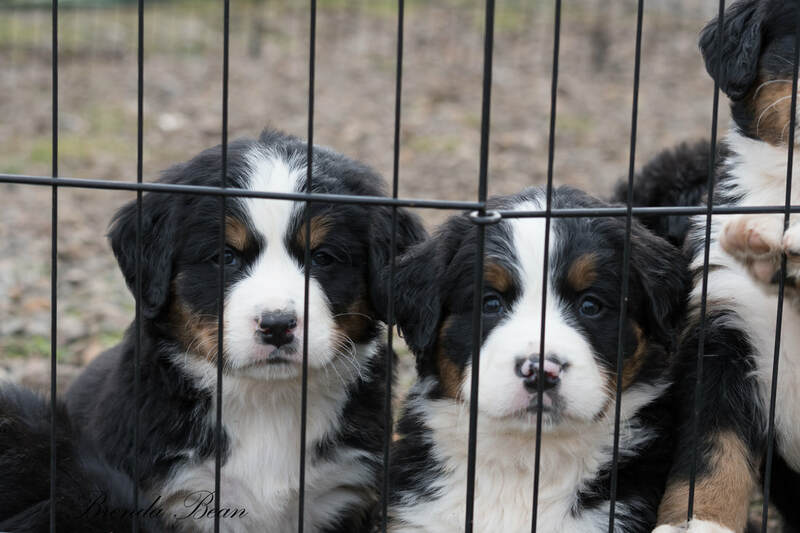 If all pups are sold - ask to be placed on our waiting list!